In an exclusive interview with Closer Weekly, Dr. Phil reveals that he has no plans to retire anytime soon, if ever! He says he is more motivated than ever to help others. “I feel like I’m doing a good day’s work when there’s at least an hour a day when they can sit down and get some good common sense and information that they can use,” he tells Closer. By crusading against bullying, obesity and domestic violence, Dr. Phil has helped millions of people on his long-running talk show, and he tells Closer that Oprah Winfrey is to thank. RELATED: Dr Phil's Wife Robin McGraw Gushes About Their Grandchildren! Dr. Phil and Oprah in 2002. “She introduced me to America, and said, 'I want you to meet the man that gave me back to myself, because I lost myself.' She’s repeated that to me many times since then, and I was very flattered,” Dr. Phil tells Closer, adding that he and Oprah still talk on a regular basis. RELATED: Dr Phil's Wife Robin McGraw Reveals Secrets to Their Successful 37-Year Marriage — Get the Details! In addition to his work in TV, Dr. Phil — who was diagnosed with diabetes 25 years ago — is now working with the On It Movement, an awareness campaign that seeks to empower adults living with type 2 diabetes to make a personal commitment to living a healthier life. 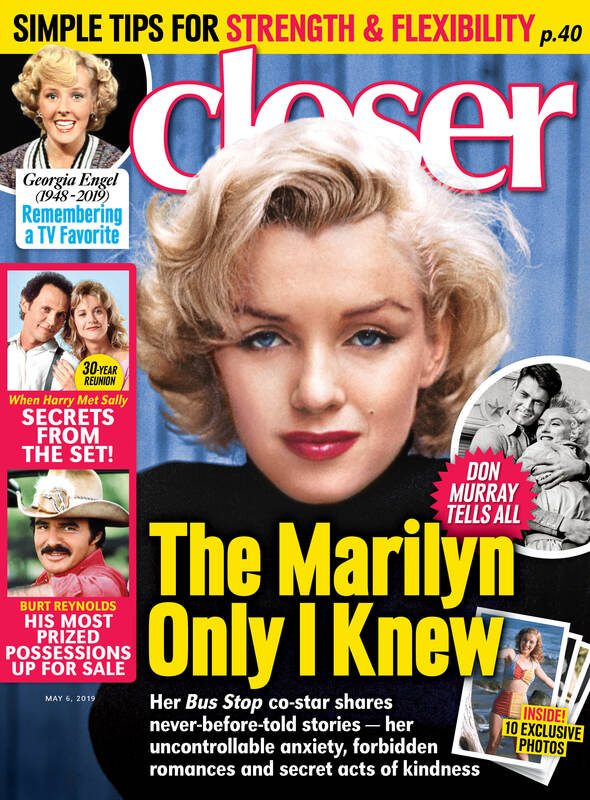 For the full interview with Dr. Phil, pick up the latest issue of Closer Weekly, on newsstands now!